With more than 30 years of combined experience, Dr. 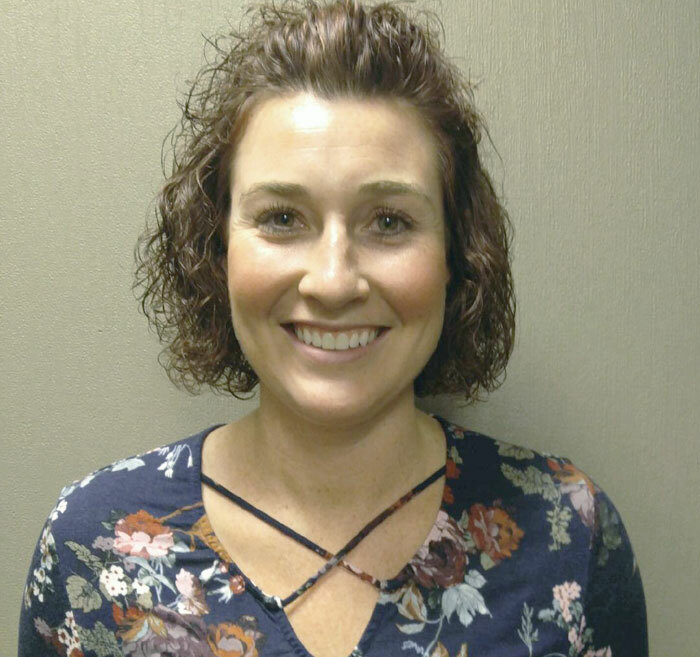 Troy Fluent and Dr. Roni Miller have been helping patients in the Siouxland area manage their pain through gentle and effective chiropractic care. Regular, affordable chiropractic care, combined with preventative measures, can help you better control the cost of healthcare for your family. 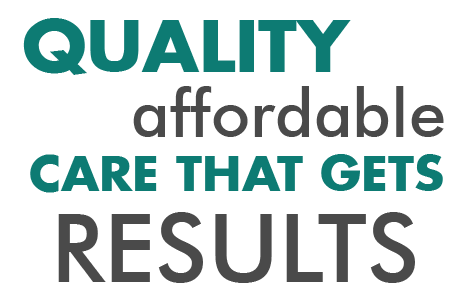 At Fluent Chiropractic Clinic, quality and affordable chiropractic care is our mission. Utilizing the Activator adjusting method, Dr. Troy Fluent and Dr. Roni Miller deliver safe, gentle, and effective chiropractic care for people of all ages with a wide range of complaints. From neck pain and headaches, lower back pain and sciatica, arthritis and disc injuries, numbness and tingling in arms and legs, and even post-surgical pain, FLUENT CHIROPRACTIC CAN HELP YOU! Fluent Chiropractic Clinic participates with most major insurance companies. We are providers for Medicare, Medicaid, Wellmark Blue Cross Blue Shield, United Healthcare, Sanford, Avera, Midland’s Choice, and more! We offer competitive pricing for our patients who may not have insurance coverage or who may have high deductibles or limited chiropractic care coverage. Payment plans are available upon request. We accept all major credit cards for our patients’ convenience. Conveniently located in the Morningside area west of the Southern Hills Mall, Fluent Chiropractic Clinic accepts walk-in appointments for our established chiropractic patients, and same-day appointments for new patients. We offer massage therapy by appointment Monday through Saturday. Fluent Chiropractic Clinic has Saturday morning office hours for our patients’ convenience. Call now to see how we can help you! With their combined 30 years of experience, Dr. 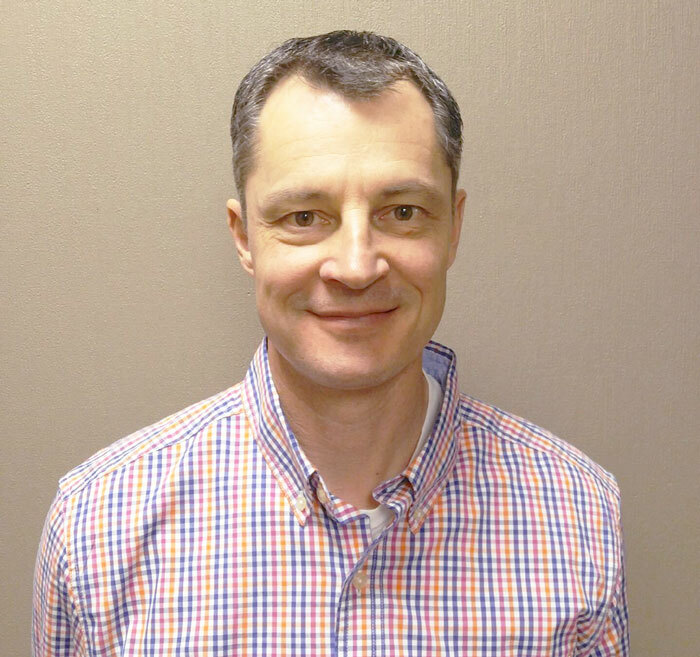 Troy Fluent and Dr. Roni Miller have been helping people of all ages in the Siouxland region live healthier with quality, affordable, and effective chiropractic care. A healthy spine results in a reduction of pain throughout the body, increased energy, and a healthier immune system. Fluent Chiropractic will develop an individualized care plan that is as unique as you are. Massage therapy can help reduce pain and inflammation, increase range of motion, reduce stress, rehabilitate auto accident or work-related injuries, and improve overall health. Fluent Chiropractic will get you back on track. Contact our office for an appointment today!